I wrote, performed, engineered and mixed on this project, along with my fellow Foonspeeders. We all contributed to the production of this, our first full-length release. 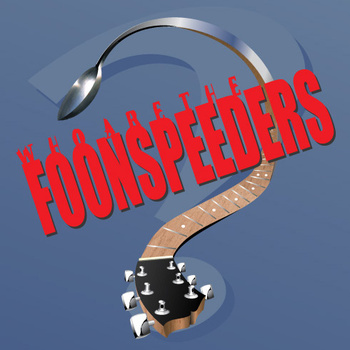 Recorded in 1997, the debut Foonspeeders album mixes acoustic and electric rock with stacked vocal harmonies. Stylistic influences from rock, rockabilly, pop and even funk come together in this collection of songs.